While it may sound strange, exterminators are also animal lovers. Think of us as pest psychologists- we study their needs and behavior to quickly, affordably solve your pest problems. We want what’s best for your family and Mother Nature alike. Our team will always strive to find that happy balance before using potentially dangerous chemicals on your property. With over 27 years of world-class professionalism and service, we consider it a privilege to solve all your pest control needs. 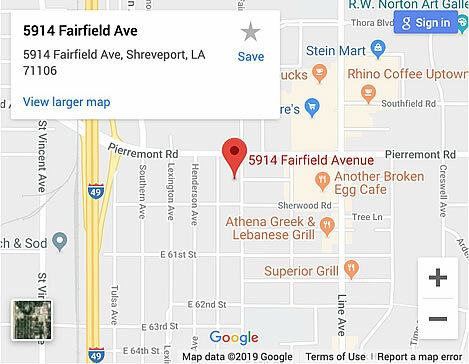 Redd Pest Control of Shreveport provides year-round protection from a large number of the most common home-invading pests, including ants, cockroaches, mice, rats, spiders, fleas, silverfish, and more. Under our Home Protection Plan you will receive seasonal service visits from our professionally trained technicians scheduled four times a year to help prevent your pest problem from reoccurring. We also provide an inspection for termites and carpenter ants, which are wood destroying pests. We understand that you may encounter pest problems in between one of our seasonal service visits and we are here to help. Just pick up the phone and call, we will be out to service at no cost to you. Ask us about our Residential and Commercial Quarterly Perimeter Service - Eliminate pests and annoying insects Year-Round! 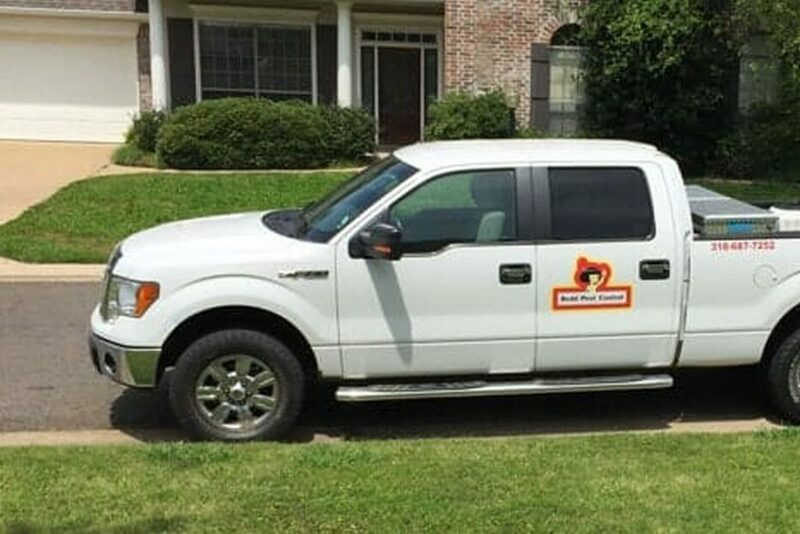 Redd Pest Control of Shreveport prides ourselves on excellent customer service catered to all your pest control, termite control, and bedbug control needs. Through dedication to our customers and our commitment to quality, we can offer you the best service in the pest control industry. Contact us for more information about our pest control and termite control services. Our goal is to create satisfied customers out of each and every contact. We provide safe, efficient, personalized service by using techniques to provide you with effective pest control that is affordable. From ants and mice to termites and bed bugs, a pest-free home is as close as your phone.